Journalists are under surveillance following Duale and Joho Expose and threats. - Bana Kenya News, Real African Network Tubanane. Home Entertainment featured Journalists are under surveillance following Duale and Joho Expose and threats. Journalists are under surveillance following Duale and Joho Expose and threats. A KTN journalist exposes the Majority leader Adan Duale for threatening him. The Journalist who is a close friend and Uncle to the Majority Hon Duale confronted each other at Garissa when the journalist was covering some political rallies. Hon Adan Duale allegedly threatened the Journalist and this is what he said "nitakulima sababu mimi Ni serikali" which translates to, "I will deal with you because I am the government." Hamza Bin Yusuf, a Garissa correspondent took to Facebook where he told off the Garissa Township MP asserting that he was not one to be bribed. The Journalist was covering that critical information about graft but Hon Duale threw him out despite being an uncle and a journalist. The trend of treating journalists badly by police and politicians has increased recently. The politicians have turned on to the Journalists assaulting them, especially when covering sensitive information. Mombasa Governor Hassan Joho also has a case to answer following journalists' camera and other gadgets confiscated by the governor in Mombasa. The Governor assaulted him claiming that he was covering very confidential information. 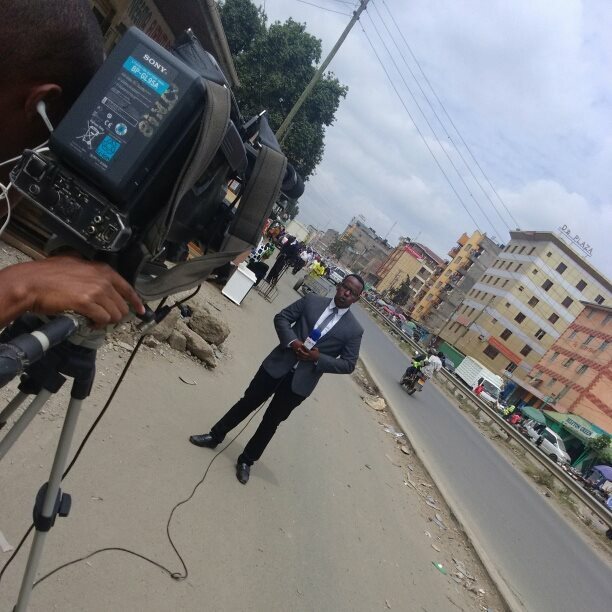 Another Journalist who was abused is Isaiah Gwengi, a Bondo correspondent, was arrested in Usenge town on Wednesday, March 22 and allegedly assaulted by the police alongside rights activist Rodgers Ochieng'. The media is under high surveillance as the politicians plan behind curtains which it is restricted for the Nation to know. The police who are under high pressure from their bosses while being watched by their watchdog IPOA need to be careful. Media coverage in sensitive issues rendered some high profile people Jobless and that is why they treat journalist that way.